Can Perennial revive the ageing Capitol? An analyst thinks the property could be valued at $1.143b but only if PREH works hard to revive it. Perennial Real Estate Holdings will buy from Chesham Properties its stake in The Capitol Singapore for $528m. The consideration was based on an agreed property price of $1.028b, which is a 2.6% premium to the last valuation of $1b and way below the replacement cost. DBS Equity Research analyst Rachel Ten noted that PREH could find an upside if it drives operations higher. "We believe that there is upside to valuations given the high land prices achieved for commercial and mixed-use development sites sold during tenders in recent years. Most recently, a hotel site at Hill Street was sold to EL Development for $118m or $1,830 psf ppr, whilst mixed-use sites at the Central Boulevard (IOI Properties) and South Beach (Guocoland) were sold at $1,689 psf ppr and $1,706 psf ppr respectively. If PREH is able to turnaround the performance of the property, we believe the property could potentially be valued at $1.143b, a value which we believe to be achievable in the medium term," she said. "The fruits are there for the picking and if PREH is able to deliver, once again, on plans to turnaround the property, it will justify management’s expertise and strength in delivering high developer returns to shareholders," Tan added. Progress hasn't come to The Capitol given the impasse between shareholders. "The impasse between both shareholders since 2016 has resulted in the hotel (planned The Patina Hotel) and part of retail podium remaining closed to-date. Tenants who opened for business at the retail mall saw sub-optimal pedestrian traffic and sales as shoppers shy away, as the integrated development appears to remain perpetually 'under development,'" Tan said. 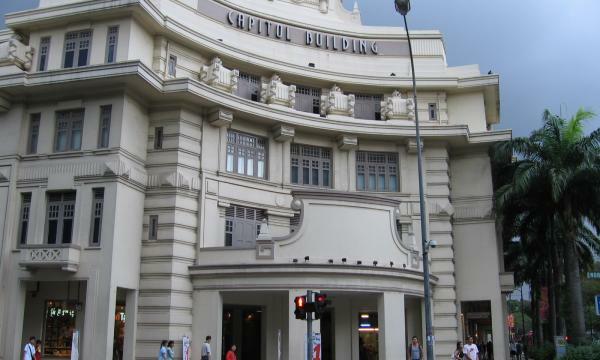 According to DBS Equity Research, Capitol Singapore is a mixed-use development built around the historic Capitol Theatre, located in the heart of downtown Civic District. The development comprises the luxurious Eden Residences Capitol (30% sold), the planned six-star hotel The Patina, Capitol Singapore – a lifestyle shopping and dining location and Capitol Theatre. Pontiac Land (Private) owns a 50% stake in the joint venture, whilst a consortium involving Perennial Real estate holds the remaining 50%. They developed the project at a total cost of $750m. The deteriorating state of the property poses a challenge to PREH, and the question now is whether it can unleash a turnaround or not. "The closure of this unfortunate episode will enable Perennial to take full control in managing the property and set the integrated development on its way to perform to its optimal capacity. 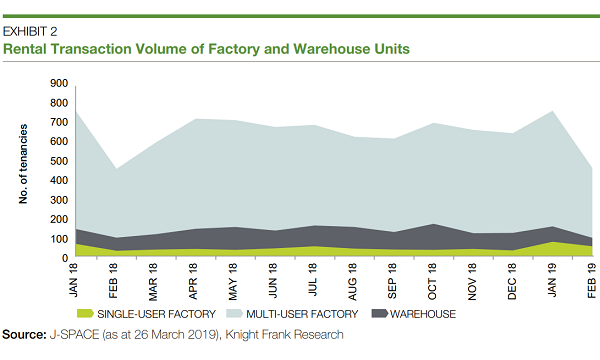 That said, more work is needed to be done given the challenges faced by retail landlords given the proliferation of online shopping and changing consumer preferences. PREH has the expertise to turn around underperforming properties (case in point – The Chijmes, located nearby, saw a significant increase in operating performance post repositioning undertaken by PREH)," Tan said. "As of end December 2017, the retail component at The Capitol has an occupancy rate of c.85% with the opportunity to rise further in the medium term. The low hanging fruit will be to appoint a new hotel operator to manage the hotel, which will act as a catalyst to draw traffic and potential shoppers when it is opened. Given the integrated development’s prime location, proximity to the MRT with an underground link, we believe the opening of the hotel will be a source of recurring cash flows and pedestrian flow," Tan added.